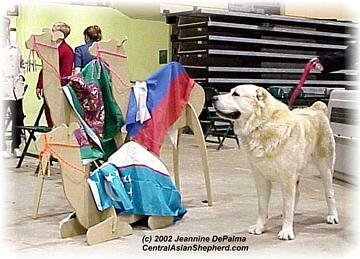 Central Asian Shepherd Society of America. With the mission of preserving the breed and maintaining a accurate stud book. 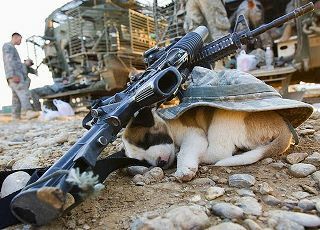 At that time the integrity and the future of this breed was at stake.. But the question was just how to go about this? The answer came to us in the form of the United Kennel Club.. The deciding factor for CASSA to ask UKC to keep CASD records was the DNA-P , & the strict anti dog fighting stance , This sets UKC above the rest & defines them as a Working dog club backed with science. 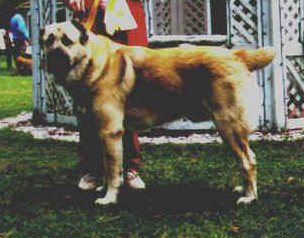 1999 marked the year Jeannine De Palma requested UKC to accept the breed,with the help of Cindy Cooke. All records, standards and information that was needed was collected and submitted. 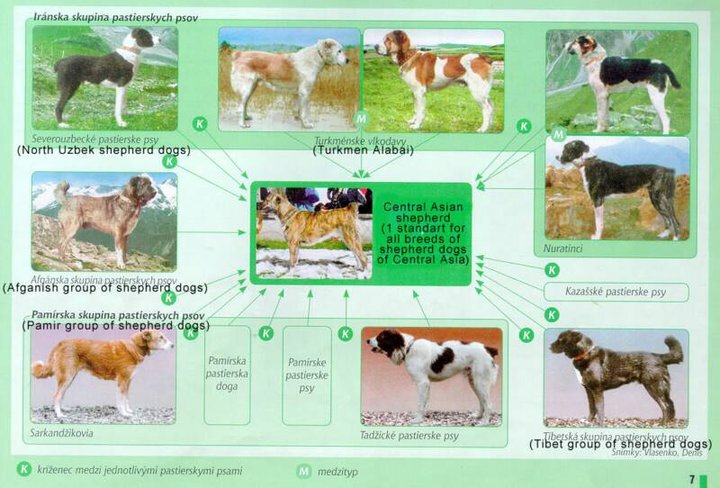 A great deal of work was put into the translations and collections of breed information. At the present time we submitted both the current FCI standard + the new 1999 RKF standard( which has since been rejected by FCI 6 years).. Thus the FCI standard is still in affect that UKC based their standard on. We did requeste that one part of the New RKF standard issued in 2000 be adopted, the section concerning Lack of pigment was changed to a fault. Thus combining the best of both standards into a well written superior UKC standard. We waited with anticipation and were very pleased that in 2002 the CASD was taken into the UKC Guardian Group. 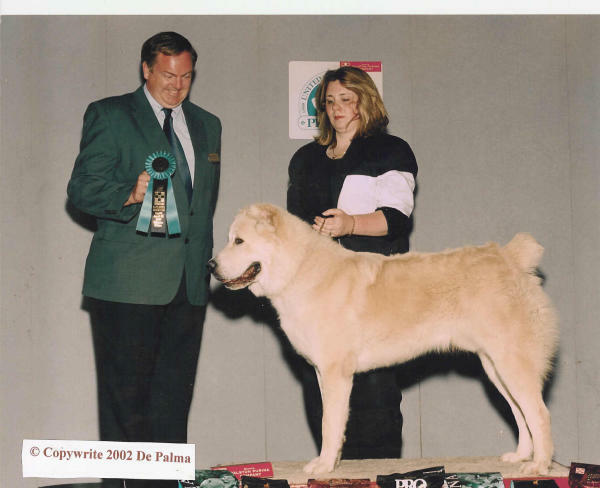 2001 the 1st CAS was shown at a UKC Rare Breed exhibition Cozemo, 2002 marked the year we could compete in the UKC Guardian Group-: 1st UKC reg dog Tasha Warrior Princess (2000) , 1st UKC Champion FoxFire NY Courage Under Fire. 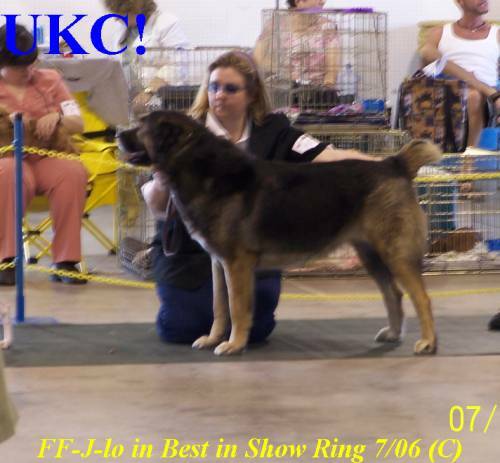 1st UKC Grand Champion FoxFire Lady J-lo (2006). Toronto Sportsman show, Rarities, and ARBA Cherry Blossom , being interviewed on local and national networks. Our rescue efforts were un matched , networking many abandoned CASD into new homes . 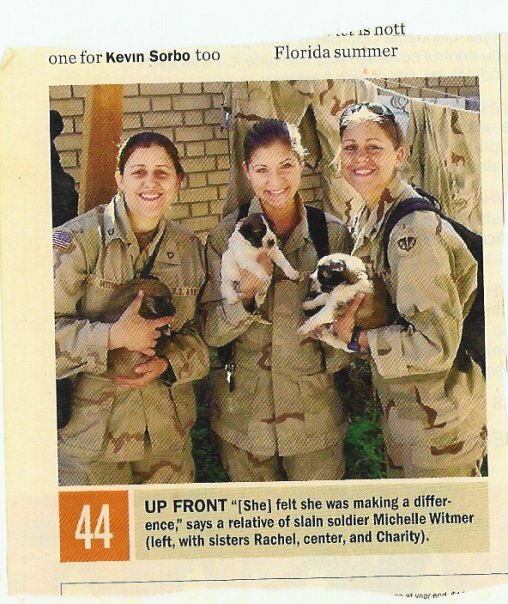 Welcoming National Rescue Angie Wheat into our fold in 2004. 2003 - 2006 . You have seen us conducting breed educational seminars on the local Pet Connection , in local Schools , and have written a complete website based on breed education from a Buyers guide. This feet not easily done , since most text on the breed requires translations. As the breed grew the club grew , issues came up and we did the best we could to stir the breed into the right direction..
We stumbled and recovered with the total reorganization of CASSA in 2006, a new website with public positions. dealing with serious issues affecting the CASD. Brief History: Please visit all the links above for more in depth topics. CASD are old world guardians , centuries old . 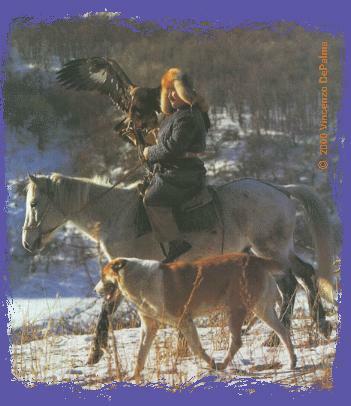 Protecting the nomadic tribes from 4 legged & 2 legged predators. They have a natural distrust of strangers as well a extreme bond with their owners/tribes. They were created by natural selection, not by modern man. Thus they are considered more of a landrace of breeds vs one set breed. Nature did not select these dogs to look exactly alike, when compared to modern breeds. Most all breed we know of todat are man made created than a standard is written for the IDEAL dog of that breed. 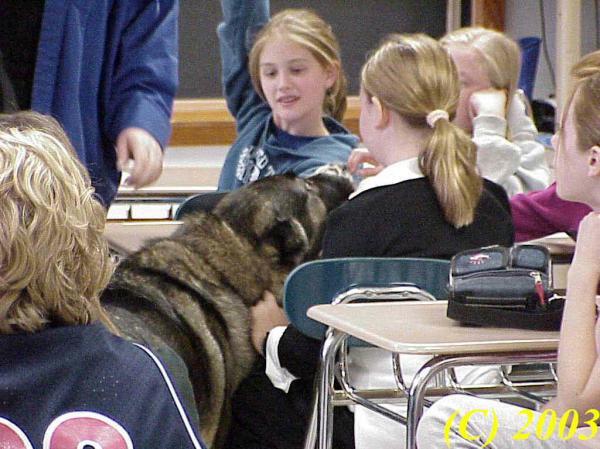 Where as the CASD was created by nature and the standard was of a working dog not a show dog. 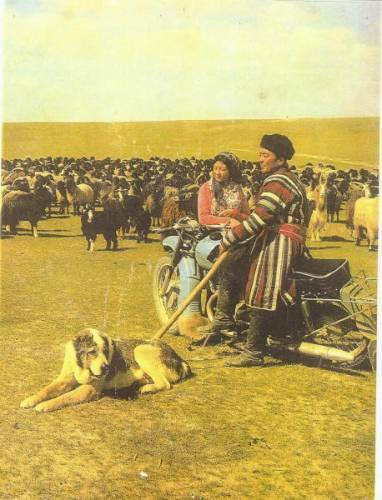 Much much later a written standard was written to guide the former USSR in breeding a breed they discovered in Central Asia. This leaves much room for variety in this landrace of breeds. Size, Color, Bone, Temperament ranges differently changing depending on the climate, geographical location as well as the function the modern examples of the breed are being bred for. Classification UKC Guardian group, FCI Group Molossers, sub classified as Livestock guardians. Guarding Camels, Sheep, Cattle and the tribes who own them. 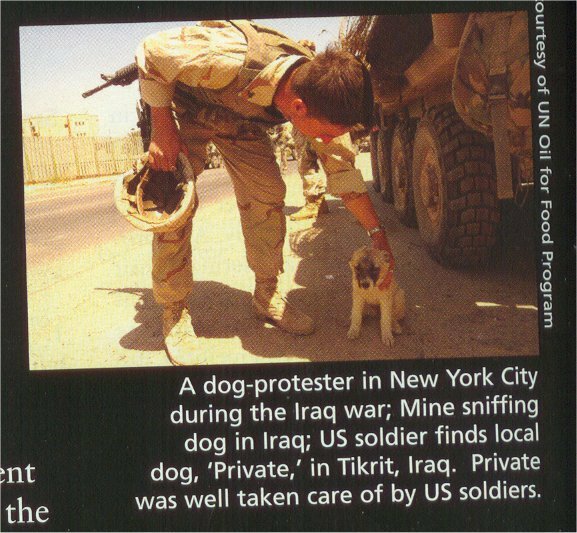 This brings us to this FACT ~ This is NOT the breed for everyone. 'They have a inborn natural distrust of strangers with no training needed to learn how to protect. Thus they require heavy socialization and basic obedience training as puppies. In addition proper containment is necessity. They are not the breed for a novice dog owner. Health Issues: In general the breed is very healthy due to his vast gene pool , allowing for outcrossing within a breed. Reducing the inbreeding suppression than can occur when no new blood is infused into a line. 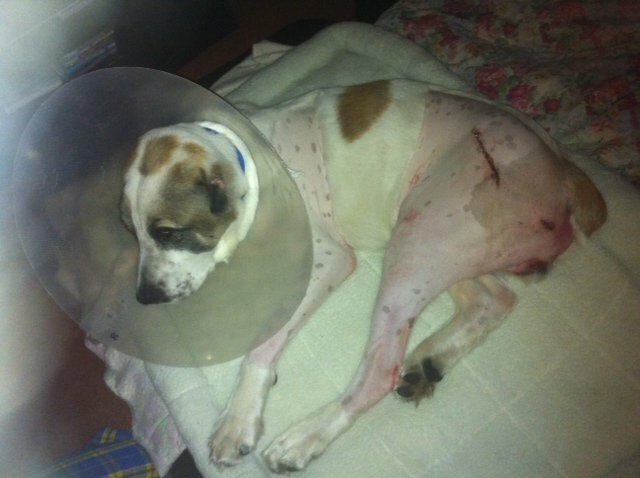 However Hip dysphasia, Elbow Dysphasia, Crippling ACL, Entropian have been found in the breed. And more so the more we go away from the work of these these dogs and into the pet show fancy. Which is why we encourage UKC Total dogs and flock guardians as a way to select the strongest dogs to go on. While utilizing spay and neuter to supplement natural selection in selecting breeding stock. 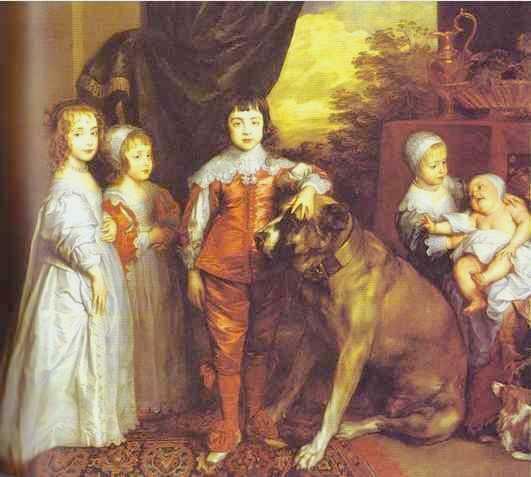 2.. To urge the members and breeders to accept the standard of the breed as established by the UKC. 5. To encourage UKC registration. 6. To promote UKC sanctioned events. We are owned by the Best Natural Old World Guardians. 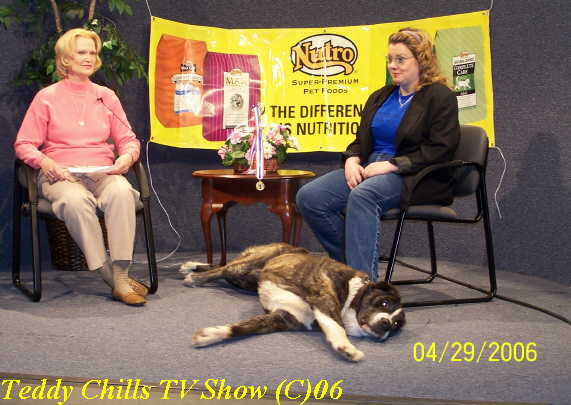 Warning Anyone who obtained a "CAS"
1 Litter of Estrela X Central Asian Shepherd dogs were bred in GA Summer 07. Papered with UKC Pup cards as CAS. 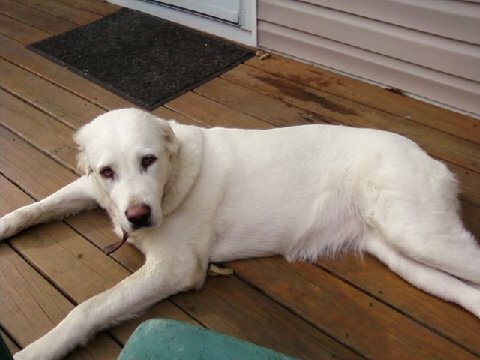 Alert 7 dogs Dead Breeder in NY And Ga.
Scanned in Vet Reports will be available here soon.